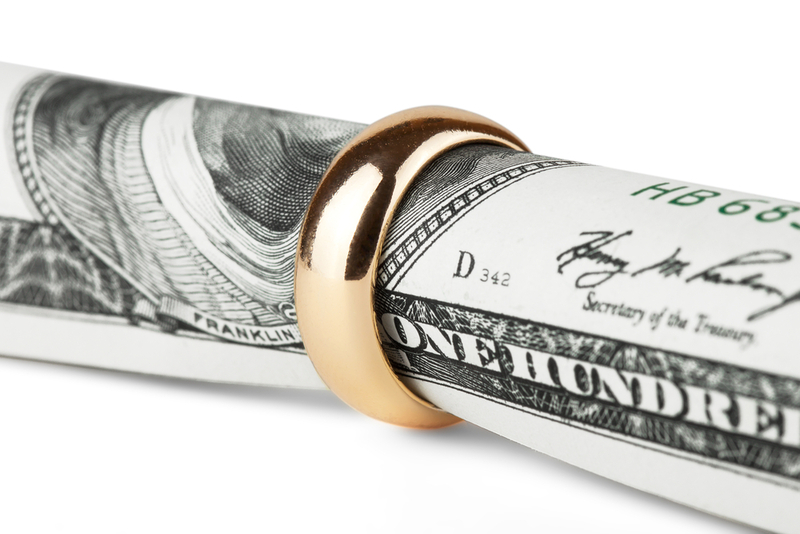 Rehabilitative Alimony in Florida Divorce Cases | Florida Law Advisers, P.A. When determining if rehabilitative alimony in Florida divorce cases, is appropriate a judge will apply the “need and ability to pay” test. See Guiterrez v. Guiterrez. First, the party seeking rehabilitative alimony will have to establish there is a need for rehabilitative alimony. See Florida Statute 61.08. Under Florida divorce law, “need” does not mean basic living expenses such as, rent, food, and clothing. Instead, the term “need” refers to the standard of living that was enjoyed during the marriage. See Griffin v. Griffin. The standard of living is based primarily on expenditures, not income. However, if a couple lives beyond their financial means, only the expenditures that could have been funded from the income will be included in the standard of living estimation. Florida family law allows for many different types of alimony, which can vary in duration, amount, and purpose. Rehabilitative alimony in Florida divorce cases is just one type of alimony that may be available. Florida courts have a lot of discretion in awarding alimony and if so, how much. The divorce law firm in Tampa you retain can make a significant impact on the type and amount of alimony that is awarded. Therefore, it is important that you have a trusted Tampa divorce lawyer that is experienced in Florida alimony litigation at your side. Rehabilitative alimony in Florida is financial support intended to provide a former spouse with the opportunity to establish the capacity for self-support, proportionate to the standard of living during the marriage. See Florida Statute 61.08. The length of the marriage will play a factor in whether or not rehabilitative alimony is appropriate, but it is not dispositive. Instead, the focus should be on the impact the marriage had on the earning potential of the spouse seeking alimony. For instance, if the party seeking alimony after a 5 year marriage abandoned their career to take care of the couple’s children rehabilitative alimony may be appropriate. The length of the marriage will play a factor in rehabilitative alimony cases but is not the only significant factor. Typically, the impact of the marriage on the spouse’s career will likely be the driving force. Conversely, if a party is seeking rehabilitative alimony after a 10 year marriage but cannot provide evidence that the marriage hindered their earning capacity rehabilitative alimony should not be awarded. Rehabilitative alimony in Florida should only be awarded to spouses who truly need it. Thus, if there was no decline in earning potential due to the marriage it should not be awarded in the divorce. See Ritter v. Kiezkowski. Further, if the spouse cannot show that the rehabilitative alimony will permit economic self-sufficiency it should not be granted. The party seeking rehabilitative alimony must provide a definite, detailed rehabilitation plan. See Cogen v. Cogen. Further, the plan must be feasible and not tentative. A skilled rehabilitative alimony in Florida law firm can make a big impact in a divorce litigation. If you are contemplating filing for divorce or your spouse has already filed for divorce, call us today to speak with a Tamp divorce attorney at our firm. The divorce attorneys at Florida Law Advisers, P.A. have years of experience in both advocating for and against alimony. With years of experience, we are more than ready to present a compelling case on your behalf. To speak with a Tampa divorce lawyer at our firm call us at 800 990 7763.